Khyber Pakhtunkhwa, with an estimated population of 25 million in mid-2015 with a fairly large chunk of young people is the third largest province in Pakistan. 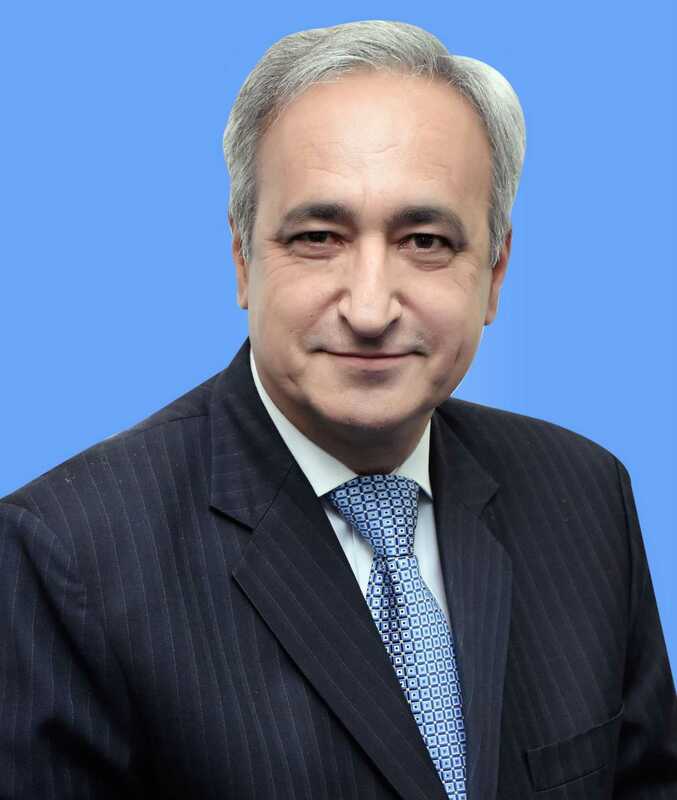 If its current high Population Growth Rate of 2 % per annum goes unchecked, it is bound to outclass all resources available for socio- economic and community development in the province, thereby, posing a serious threat to governmental endeavors aimed at properly educating and harnessing young people. The Population Welfare Department Khyber Pakhtunkhwa while observing the sanctity of socio-cultural milieu of the inhabitants, is making all out efforts to bring the population at a sustainable level so that government is able to invest in young people in a befitting manner and make them prolific and responsible citizen. Population Welfare Department is trying to provide best possible family planning facilities and reproductive health services to the general public through its 632 welfare centers, 29 reproductive health centers & 34 mobile service units. Keeping in view the need of these facilities in far flung areas of the region, the government is making every effort to facilitate people of these areas. It is through these services that the ratio of CPR has increased to 28.1 percent whereas the Total Fertility Rate (TFR) has reached to 3.9. 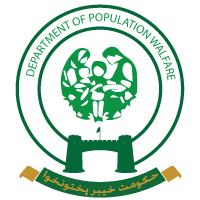 Since the devolution of the Ministry of Population Welfare and transfer of population welfare activities to the provinces the department of population welfare successfully implemented its strategies to create awareness and facilitate the general public. The existing service delivery network including Family Welfare Centre, Reproductive Health Services-A Centers. Mobile Service Units are being strengthened and expanded, community mobilization through awareness seminars and lectures is being ensured, participation of public representatives, religious scholars, community leaders and NGOs in various programme activities at district/sub district levels is being encouraged, media-mix approach and a comprehensive communication strategy is being pursued, Regional Training Institutes have been instructed to review and update training manuals and curriculum to incorporate recent advances in the field of contraceptive technology with special reference to the RH/FP needs of young people including sessions on youth counseling and health risks of early marriages especially for girls. Commodity security including provision of quality contraceptives is being streamlined with proposal for the establishment of a Warehouse at the provincial level, liaison with donor agencies, international organizations and social marketing network have been intensified. Existing monitoring system is being revamped and result based monitoring system according to international guidelines and protocols are being introduced in the province. A research cell is being established at the provincial headquarters where demographers and linked staff will generate province specific data on vital statistics. To apprise the partners about programme activities and developments, publication of quarterly Abadi Nama is under process. All these efforts will remain futile unless support and assistance from masses especially young people is not solicited. Under the able guidance of Chief Minister and advisor for Population Welfare, Population Welfare Department, Khyber Pakhtunkhwa is striving hard to achieve its objectives and help in routing the young population towards the path of prosperity, self-reliance, peace and harmony.